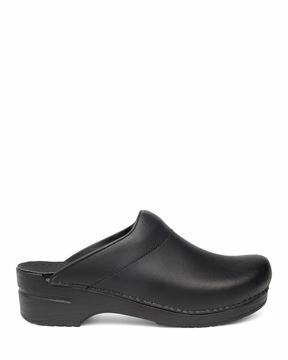 Wil is an easy-to-wear, low-back clog with performance to spare. 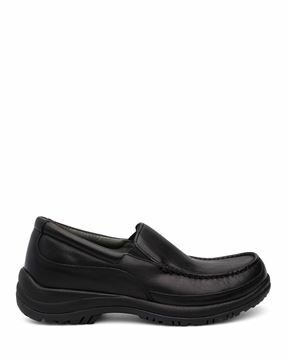 The removable triple density footbed provides optimal arch support and the PU midsole provides shock absorption and energy return. Outsole is slip-resistant on most dry, wet and oily-wet surfaces and upper leather is wipe-clean. Big Dudes need good shoes! I am a professional cook that spend 10-14 hours a day on my feet. I am also 6'3" 270# and am really hard on shoes. 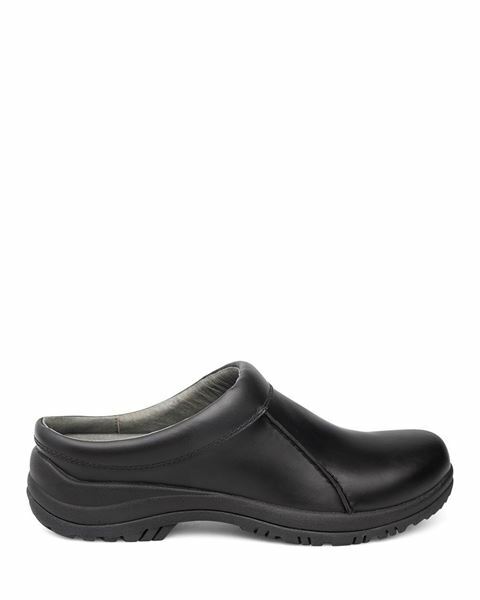 As I have aged, I have found that footwear makes or breaks my ability to continue to work these hours. These shoes came in and my next shift I wore them the entire shift. My old shoes are still in my back seat floor board. They will be relegated to yard work. I will buy these shoes again and as often as I need for as long as I continue working. I was worried that the toe bed was not wide enough, but even though they are narrower than I used to, I notice know struggles with them. I would recommend them to anyone that spends long hours on their feet. I had it before and I still love it for work used everyday. The best shoes, I ever bought. I'm a chef that works literally 70 + hours a week. After a year the shoe starts falling apart, but the arch and sole stand strong! Less back pain and super comfy! Runs large ounce broke in. The Wil is only manufactured in a regular width. A women’s size 12 would be equivalent to our size 42. 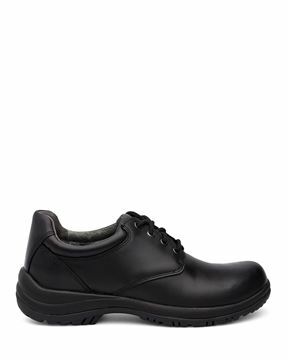 If interested in the Wil style, we would recommend ordering a size 42.